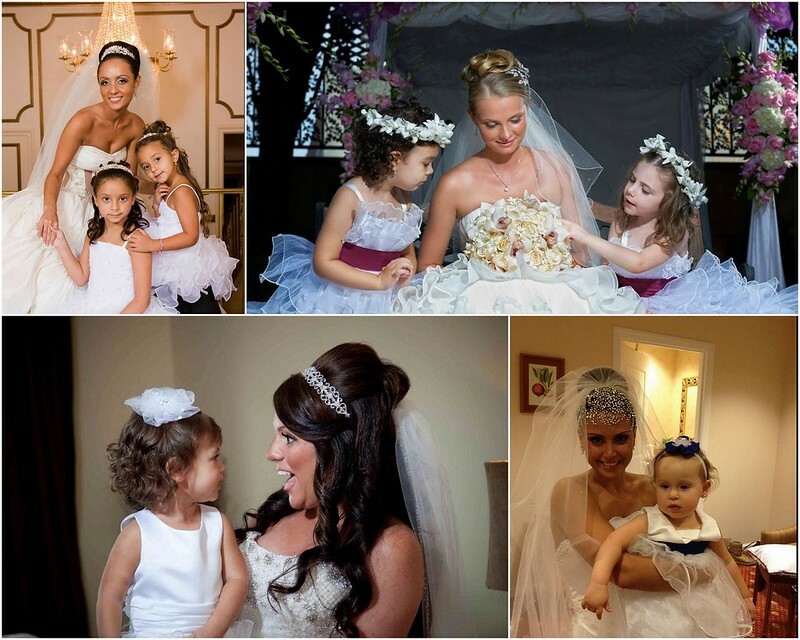 We love when a flower-girl-to-be visits us at Bridal Styles. They’re in heaven after one look at all the sparkle in our boutique. Helping them play dress up and choose a crystal crown or silk hair flower for their first walk down the aisle is so much fun! 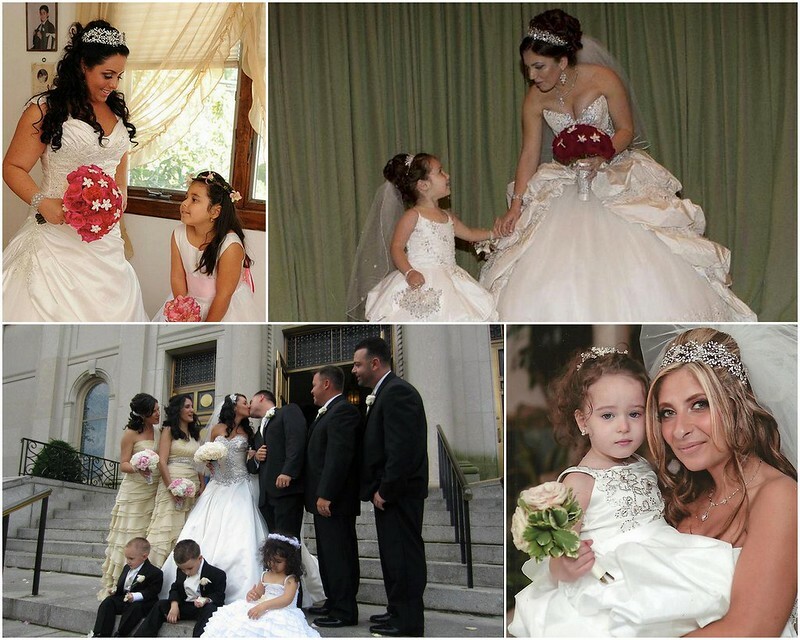 The smallest (and most adorable) attendant, a flower girl precedes the bride down the aisle. Whether there are one, two, three or more, these little princesses charm everyone in sight. 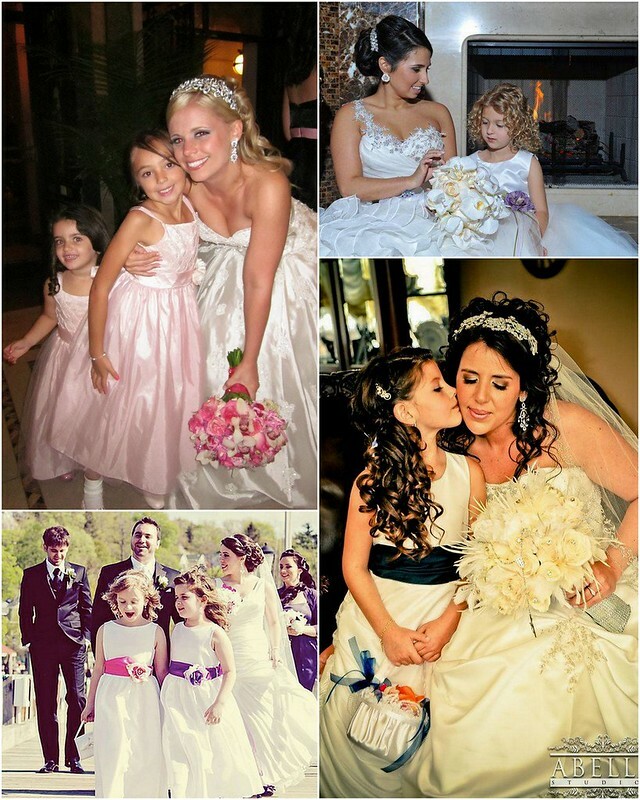 One look at all our gorgeous Bridal Styles brides with their pint-sized attendants below and we know you’ll agree! This entry was posted on Thursday, September 12th, 2013 at 12:47 pm	and is filed under Inspiration. You can follow any responses to this entry through the RSS 2.0 feed. Both comments and pings are currently closed.